The new mascot of the new River Spring Charter Academy is a Radtan. The NS Oracle investigates what the heck a radtan is: A Radtan is a fierce prodder bird that lives of the Pacific costs of Georgia, it is known for it’s unique head resembling a medieval helmet. The Radtans are a warrior tribe indigenous to the Rad region of California, they are known for their traditional surfing dance that features elaborate acrobatics while surfing wearing a abstract head dresses. 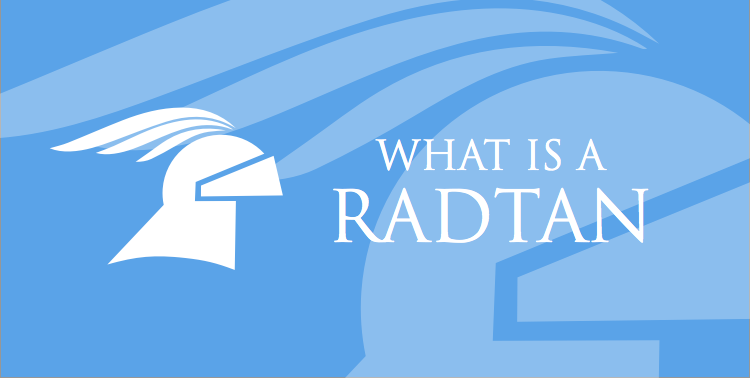 Radtan is a verb meaning to pick a part piece by piece, over a large period of time, as in the sentence: latter civilizations radtaned the colosseum Rad-tan is a slang term for an especially nice tan. RadTan.com was a failed .com startup that promised to provide all of the convinces of a tanning booth over the internet. Radtan is a component on the International Space Station built by the Russians designed fire photon torpedoes to destroy the moon if the moonlings every get violent. Project Radtan was a top secret mission by the Army to determine if there were more grains of sand or stars. RADTAN is the Rational And Determined Teachers Against Nepotism Radtan was a electric country/band in the 1980s. They fell apart a freak accident involving a trash compactor. Radten was a failed computer system designed by Stanford in the late 1980 that used a ternary and not binary counting system.